Need help with my shroom kit. 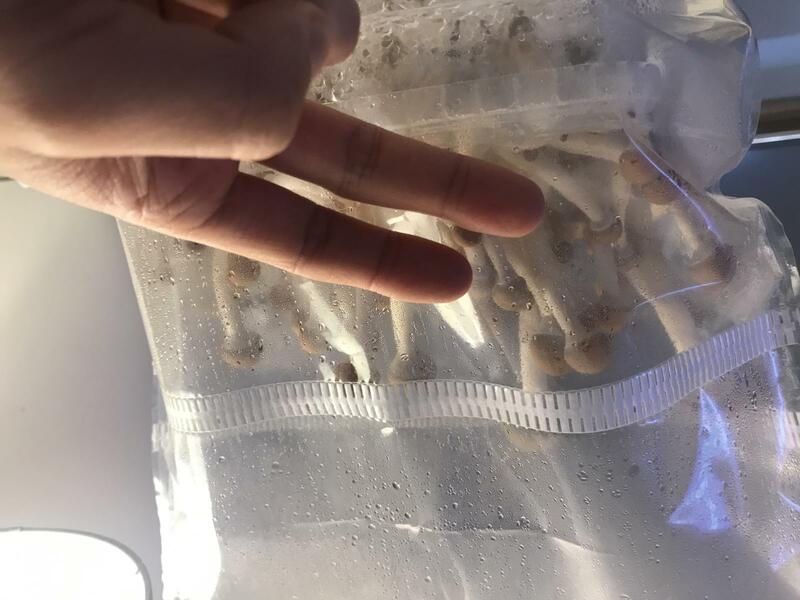 I just started off my shroom kit and growing ecuadorian shrooms. It’s been 3 days so far. I just purchased a heating mat because I could only get a temp in the soil of about 20 degrees c and been told 25 Celsius is ideal. So I left the heating mat on and fell asleep. The next morning I woke up the soil temp rose to 35Celsius. Is this bad? 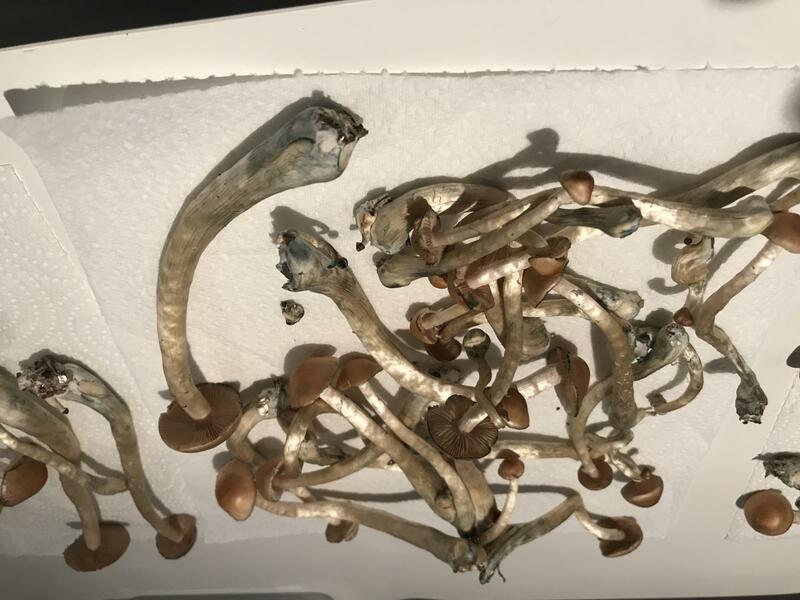 I’ve been told shrooms can grow between temps 16-33degrees Celsius on wholecelium site where I bought the kit from. I took it off the mat as soon I realised but scared the big change in temp might kill it all. Any input would be welcomed. So long as there is no contamination, your project should be OK.
Keep away from incubators and heating mats. Allow the substrate to colonize at room temperature - if you can handle it without wearing a parka and gloves, the fungi can likely handle it too. Keep an eye on the project and see what comes over the next week or so. One more post and you're a Free Member. I'll be able to move this out to the Magic forum form more responses and views. Hi guys. I need some help! This my first grow. I’m on day 15 and the Ecuadorian shrooms have grown reallly well. 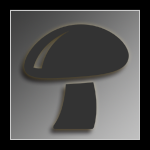 I have noticed the first veil on a mushroom has lifted. Should I harvest? I’m unsure what to do as I feel all the other shrooms are still growing. Also I’m at a stage how where I have to harvest but don’t know what to do. I was saving these for next week 15th February but I don’t think they would last until then. Also a question I can eat these fresh straight from plucking right? I understand I need to dry them etc if I want them to last a month or so. I’ve seen intrusions on how to do that which is to sit out and have a fan blowing at it for a couple of days then stick in a contrail with silica gels to dry further. I just don’t know what I’m to do right now. I want to invest these next week 15th if what I know I want to do. Help? You can choose whether you pick the first bigger ones and leave the rest, or maybe wait a bit more until the rest has grown a bit and harvest all at once. You can dry in several ways - sew em on a string to dry, leave it under a fan, use a food dehydrator. Some people say don't use heat and dry them at lower temperatures because the heat breaks down the active ingredients - But if you can dry them in a few hours with heat (maybe oven at 50-60 celcius/with the door slightly open, if you have one) that will be better in my opinion. 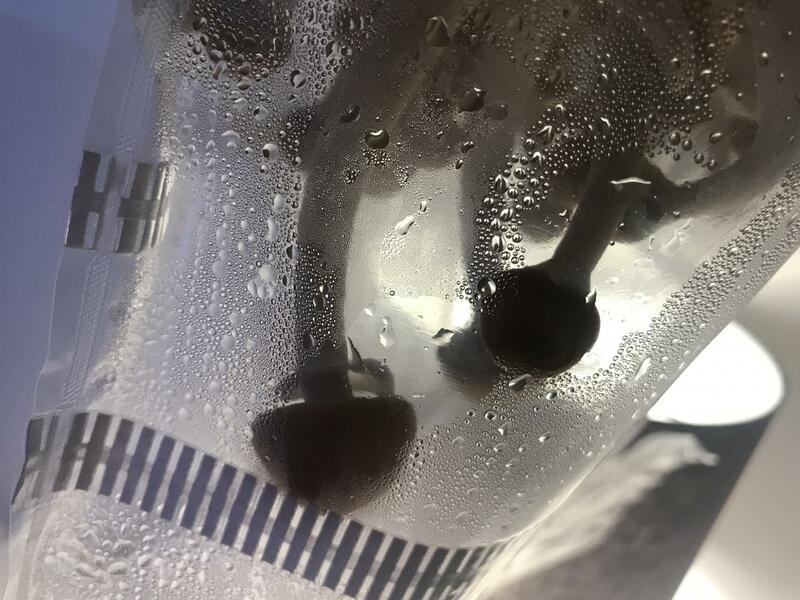 The most important thing if you want to keep potency is to dry them as quickly as possible and pack them up air tight - since the combination of time and oxygen breaks down psilocybin. Also, I hear people saving fresh mushrooms for up to a week wrapped in a paper towel in the fridge. This might be what you need! Edited by RutgerHauer, 09 February 2019 - 12:12 PM. Thank you rutgerhauer for the info. Really helpful..
How long do you think I can leave to grow a bit longer before I should really start harvesting? Maybe another 2 days ok? Give those 24 hours and check again. Some will start dropping spores by then. If you're trying for the 15 Pick those largest ones and you may get 2 days or so on the others. I've layered fresh in a container with paper towels, but only for a few days. I don't know what the time limit is. A word about dosing, its roughly a 10:1 ratio from fresh to dry. So 2 grams is 2 grams cracker dry, or 20 fresh out the bag. Measure your fresh dose when you pick, your dry dose at cracker dry. Since its mostly water, anything in between can make a big difference in dosing. For instance , leathery dry mushrooms, that seem dry, but you can bend without breaking can easily take twice as wieght for the same effect. Man I need coffee. Hope that made sense. Another word about drying, silica packs won't do it. They'll maintain a container with very limited GE, like a mason jar you open occasionally. If you have a dehydrator the fan first method works, but you need to finish them with a dessicant like Damp Rid. Thanks jk for the info. I’ve plucked all the shrooms and attempting to dry all the shrooms by placing on a paper towel and using a fan for the time being. How long should I leave them out with the fan on? I plan to put in a food sistema style box with silica packs on the bottom to dry further. How often do I change the silica packs do you think? How long until if he this method will say become dry enough? I just need to make sure they last 2months atleast. How do I know if it’s gone bad? I have attached some pics of how they look right now. The Ecuadorian shroom stems looks a blue/greenish colour. Is this ok to eat? Yes that color is normal. With a higher speed fan overnight should get them dry, maybe 24 hours. Depends on your climate too. Dry climate is much faster. Silica packs will help maintain them, if they are dry enough they'll do fine stored with it. hey guys back again for some more info. So still drying my buds. i've fan dried for about 24 hours now and have bought a dehydrator to make it cracker dry. what setting should i use? mine starts from 35c to 75c. at the moment ive started at 45c. how long should i leave it for considering i've already fan dryed? I was think when i'm done i will put in a ziplock bag , blow the air out with a straw and include a few silica gels or do you think thats not necessary? will store in my draw. how long do you think they can last for? sorry for all the questions. Its just my first time and really want to get it right. You can tell by feel. As soon as they break easy when you handle them. They'll last a long time in a zip lock with a Solis pack, but know that ziplocks are gas permeable. So a few months, fine. A few years, mason jar or vacuum packed. Btw get the freezer bags if you use ziplocks. For the ones you describe I'd check the dehydrator after 4 hours. Ok so just a little update. I decided to try the shrooms yesterday. I consumed 1grams to test it out. I did eat a meal 3hours prior. I waited and hour and a half but did not feel anything so I ate another 1.8grams. I did feel a tingly feeling after but not much of anything else through out the night. 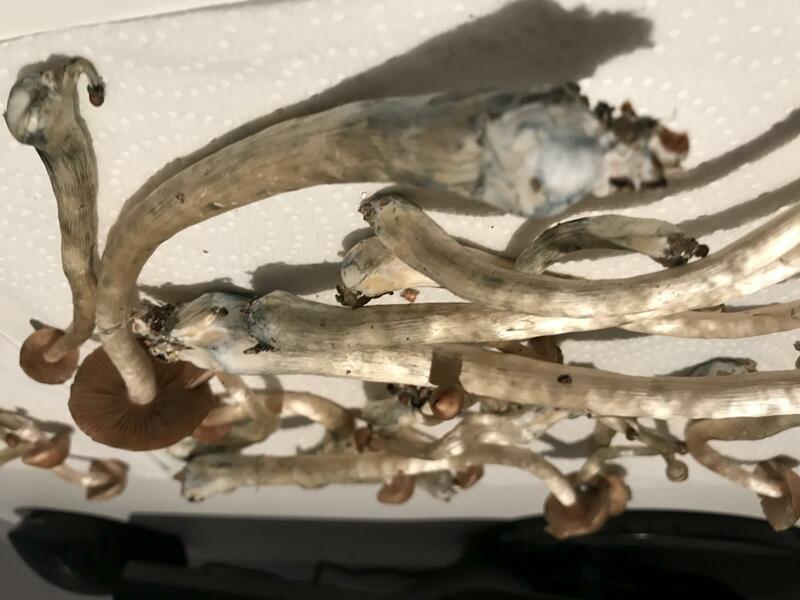 Is there something wrong with me or something wrong with my shrooms? I did tab out on Friday and sat so maybe this might have effected it? I woke up today quite disappointed with my first experience on shrooms. Were they dry enough? If cracker dry, that should have been a decent trip. There might have been some cross tolerance between the tabs and mushrooms. "Tab" as in blotter? My mind read "dab" lol. Yeah that could be it.